Real Team Building at Penrith Whitewater! 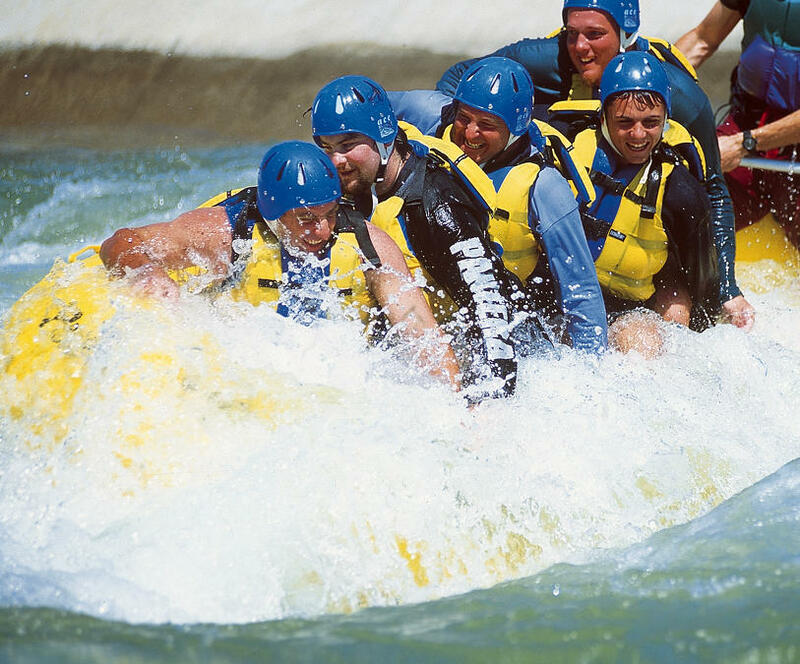 Whitewater rafting is a real and exciting team building activity with real consequences that is physically and mentally challenging, and best of all, loads of fun. 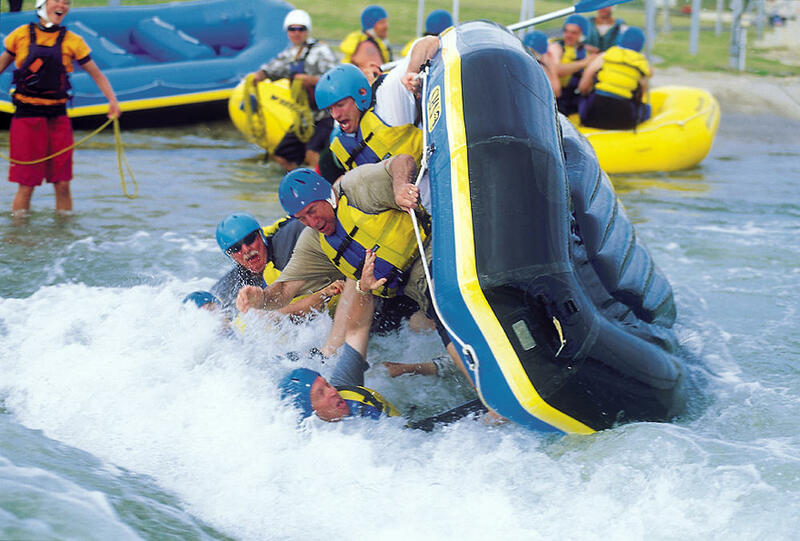 Team members must gain knowledge & skills and apply them effectively as a team to successfully meet the many challenges of whitewater rafting. Emphasis is placed on teamwork and having fun to ensure a positive experience for everyone. Let our friendly and highly trained staff give you an experience you'll never forget! We specialise in group bookings for work, friends and family. We can tailor a great day out for you! 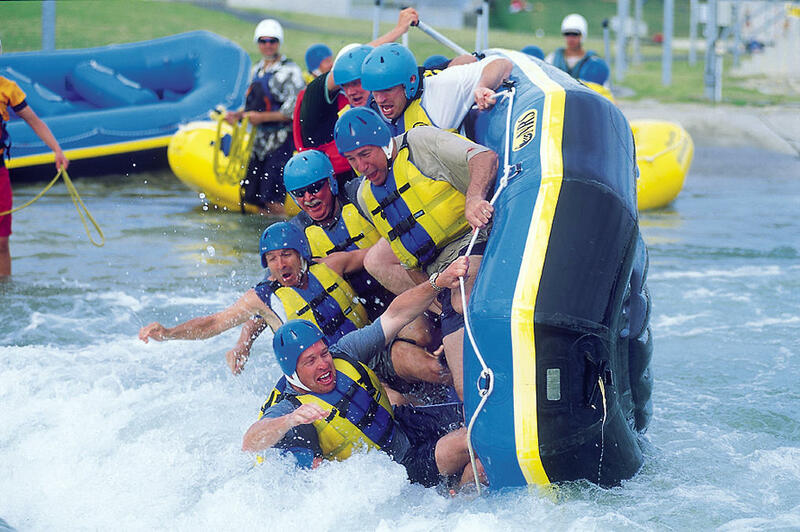 Our activities are popular for staff days and team building activity days.